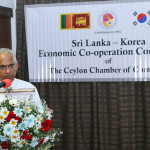 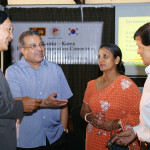 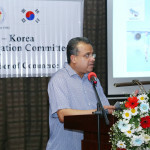 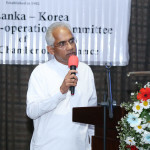 The President and the Executive Committee of the Sri Lanka – Korea Business Council organized a Networking Reception for the membership. 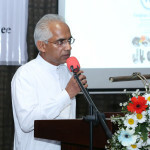 The Guest Speaker of the event was Hon. 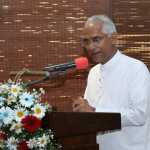 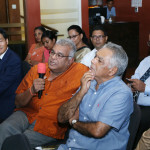 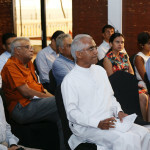 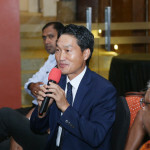 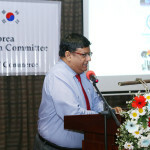 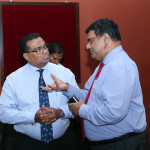 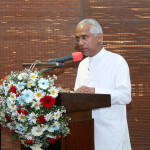 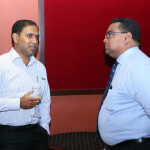 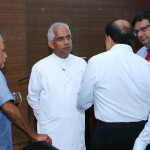 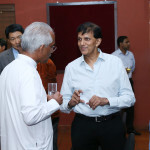 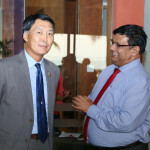 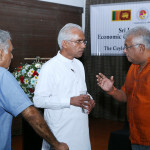 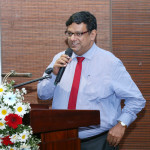 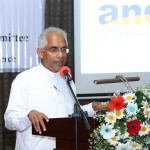 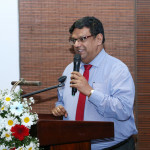 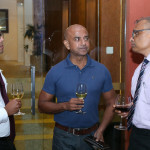 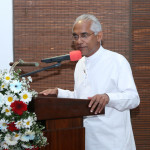 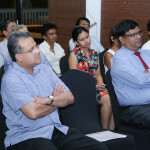 Eran Wickramaratne, Deputy Minister of Public Enterprise Development. 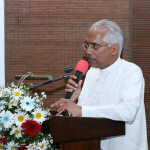 The members were keen on the ideas shared by the Guest Speaker with regard to Unity Government, Achievement. 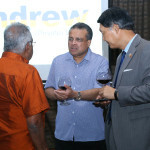 Challenges and Way forward. 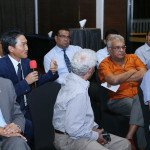 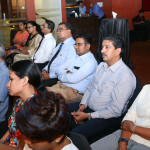 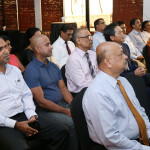 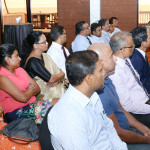 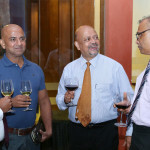 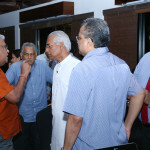 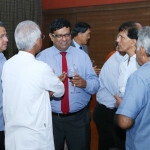 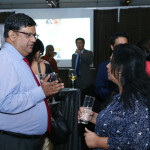 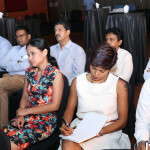 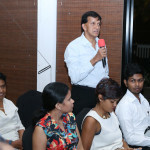 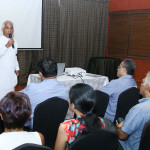 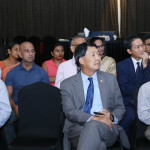 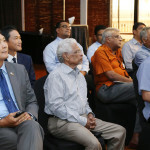 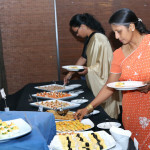 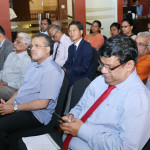 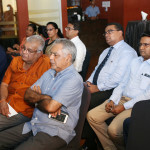 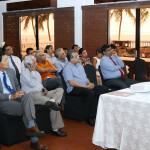 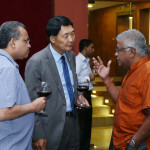 The event was attended by the officials from Board of Investments of Sri Lanka, Exim Bank, Export Development Board and Korea Businessmen’s Association and the membership got the opportunity to interact and network with the officials and share their ideas.